Perfect R&B double sider. Makes you goin' crazy. Hot dancers! 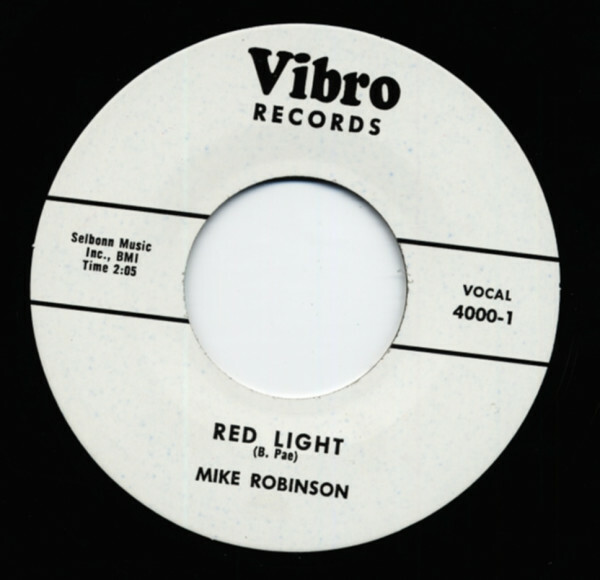 Customer evaluation for "Red Light b-w Lula 7inch, 45rpm"